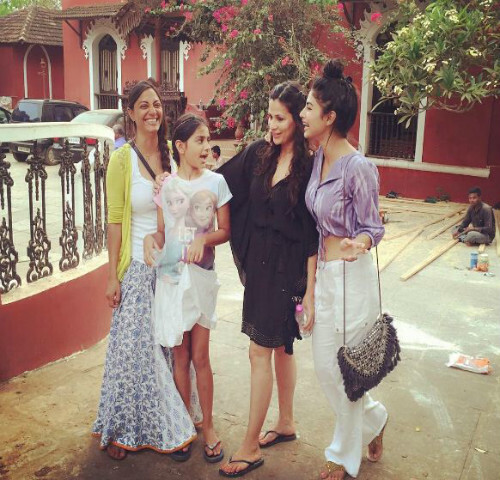 Chhutti With Your Besties - Mouni Roy's Pics Are SO Amazing! 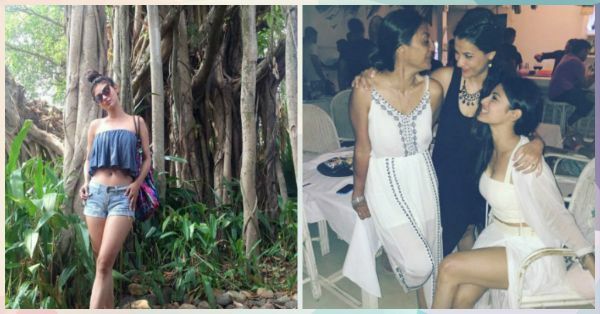 Mouni Roy’s Goa holiday pictures are absolutely amazing. Taking a vacation break from her TV shows Naagin and So You Think You Can Dance, it looks like the actor is having a nice and relaxing time for herself. While she's enjoying this trip with her best friends, we are a little jealous sitting over here. And we are sure you’ll agree with us after looking at these pictures! 1. How do they manage to look so pretty?! 2. 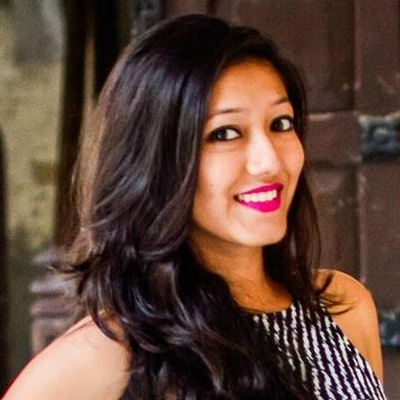 We absolutely love the way she has paired her off shoulder crop top with those denim shorts. 4. This one reminds us of that song from the movie Cocktail! Isn’t it the best feeling in this world? 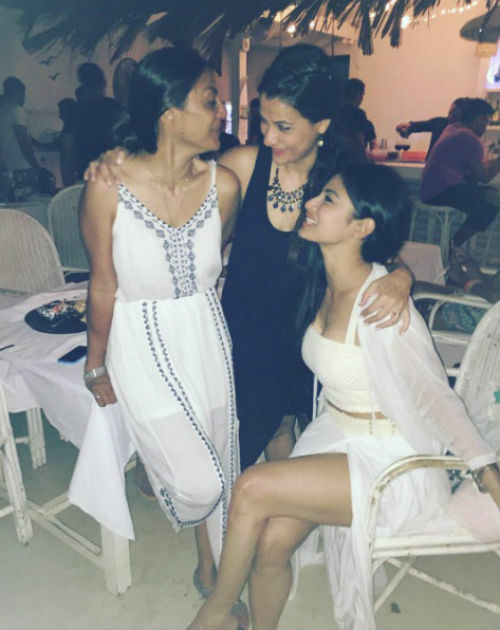 Image: Mouni Roy on Instagram These pictures make you want to go on a vacation with your besties right away, don't they? So try to keep the jealousy at bay and start planning that trip! MUST-READ: Sridevi & Khushi’s Pics Will Make You Want To Go On Chhutti NOW MUST-READ: 5 Times Alia Bhatt Made Us Love… CATS!